The Hotel Devonshire is nestled in the up-and-coming Braamfontein district of Johannesburg. Conveniently located a mere 30 minutes from Pretoria and equally close to Johannesburg. Nestled at the foothills of the majestic Drakensberg Mountains, this landmark property is easily accessible from Johannesburg and Durban. 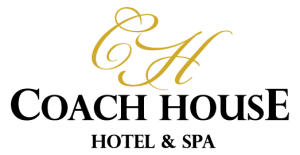 Easily accessible from Gauteng, Coach House Hotel & Spa offers country style hospitality and comfort in tranquil settings. 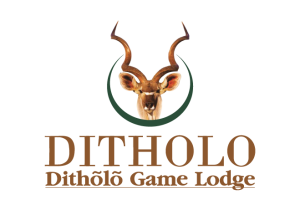 Set in the heart of Limpopo, against the beautiful backdrop of the Waterberg Mountains, lies a natural retreat nestled on a 1000 Ha private game reserve. Set in the beautiful Magoebaskloof area, this country hotel offers guests a chance to enjoy a relaxing break in the countryside. Hotel Promenade is located in the Lowveld region’s capital city, Nelspruit. Located at the foothills of Rustenburg Kloof one can find Safari Lodge, less than two hours away from Johannesburg and Pretoria. 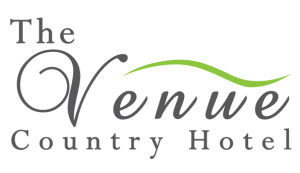 Nestled deep within the scenic Magaliesberg region one can find The Venue Country Hotel. Surrounded by majestic rolling hills and lush greenery found only in the Magalies’ area, the hotel is a truly unique experience.